Robot/CONSOLE is an easy-to-use message management and resource monitoring solution that solves the problem of guaranteeing that critical resources are available and ready for use. 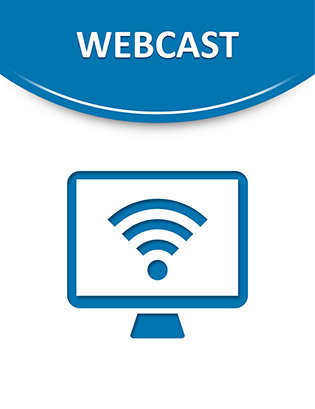 During this 30-minute Webcast, we’ll demonstrate how Robot/CONSOLE can monitor resources such as QSYSOPR, job queues, HTTP, backup messages, battery cache messages, and more. Using Robot/CONSOLE, we’ll show you how you can streamline your run book, eliminate manual tasks, and make your operations team more responsive to your critical business processes. Your entire company will benefit by learning how we have helped thousands of users worldwide become more responsive to both their Service Level Agreements and their customers. Watch this FREE 30-minute Webcast and learn how Robot/CONSOLE can solve the headaches of resource monitoring. Pat Cameron is a Technical Training Consultant at Skybot Software. She has over 25 years of experience with IBM products, from the System/38 to today’s Power Systems. Her background includes implementation planning, operations, and management. Pat teaches online classes and also travels to customer sites to provide software training and system implementation services. She is an IBM System i Specialist and Help/Systems Robot Certified Specialist.